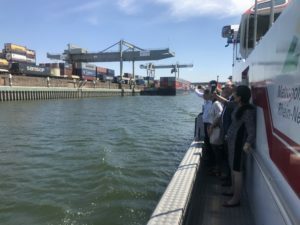 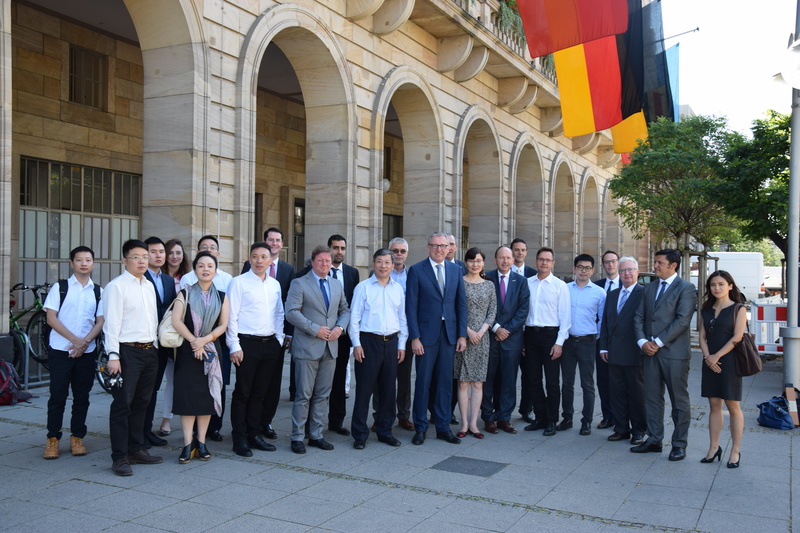 A high-level delegation from Chongqing visited the City of Mannheim on 9 July 2018. The delegation, headed by the Director General of the Chongqing Development and Reform Commission (DRC) Mr XIONG Xue, discussed with Mannheim city authorities and stakeholders from the business community the implementation of two pilot projects. 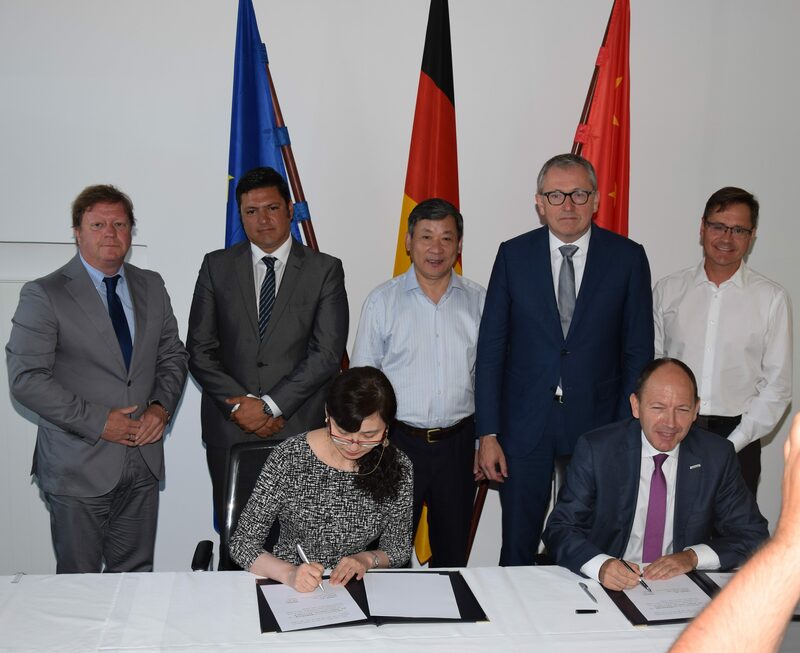 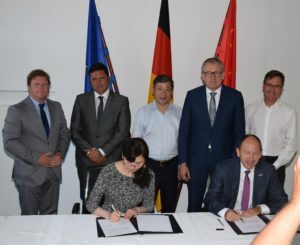 On the one side, a Memorandum of Understanding was signed between the City of Mannheim and the Yuxinou (Chongqing) Logistics co. for the implementation of a direct cargo railway connection between the both cities. 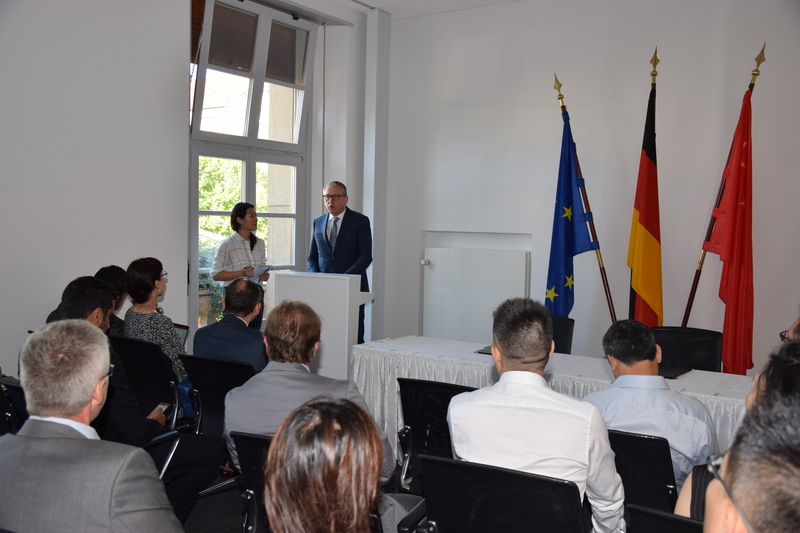 Both sides discussed also about the implementation of bilateral representation offices to strengthen cooperation in other areas like advanced manufacturing and research.